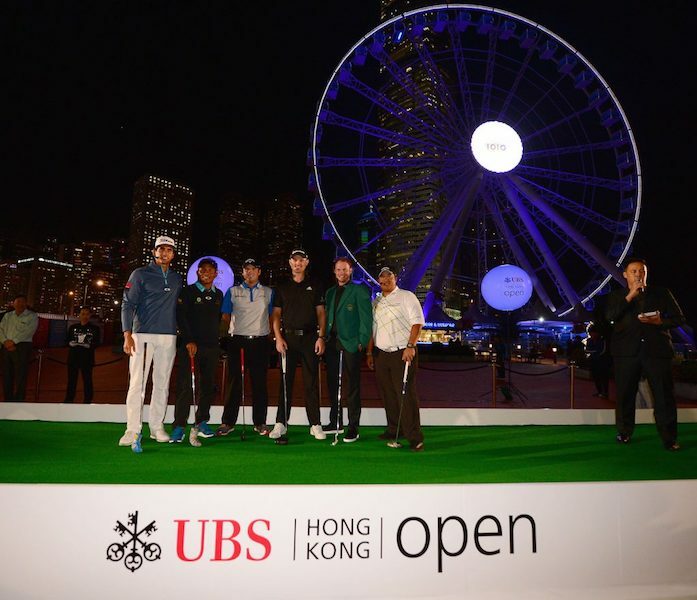 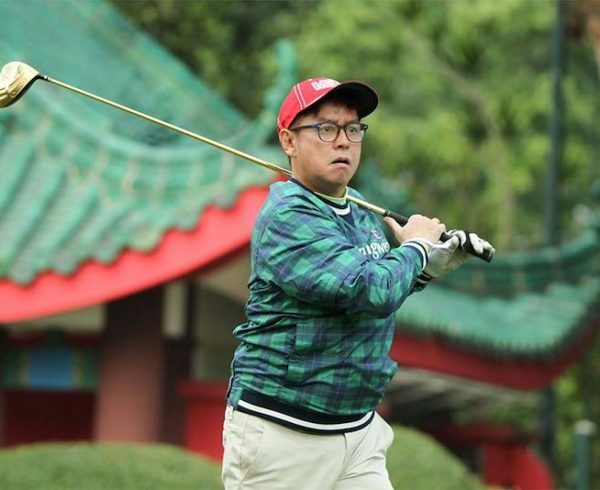 Six of the star players of the 2016 UBS Hong Kong Open took time out this evening to participate in a charity fundraising putting contest at the Central Harbourfront. 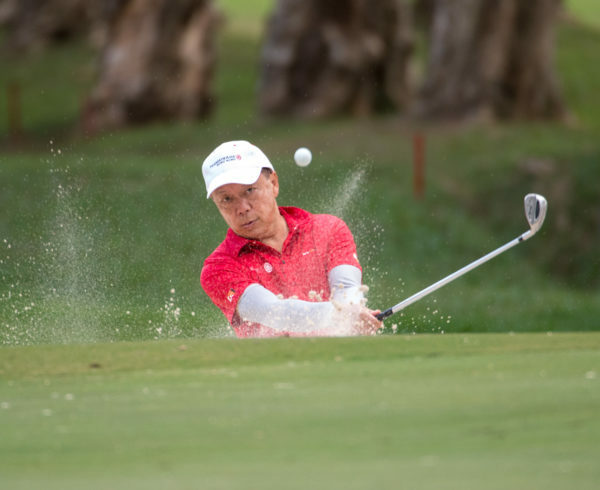 The competition saw the two teams putt simultaneously from two ends of a purpose-built putting strip, in an effort to putt as many balls as possible in a five-minute time-trial, with HK$10,000 donated to the tournament’s official charities by the Hong Kong Golf Club and Friends of Asia for each successful putt. 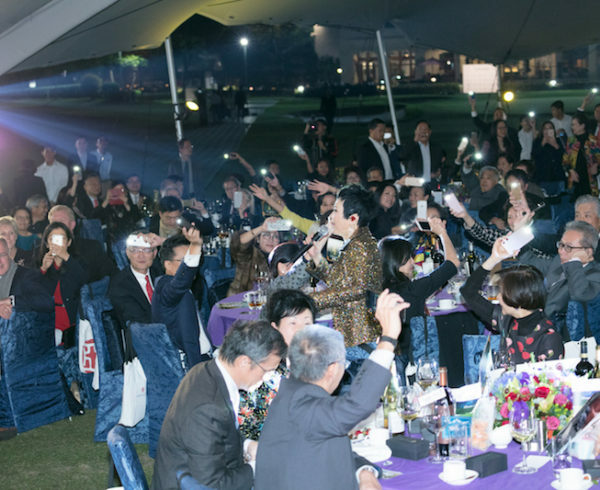 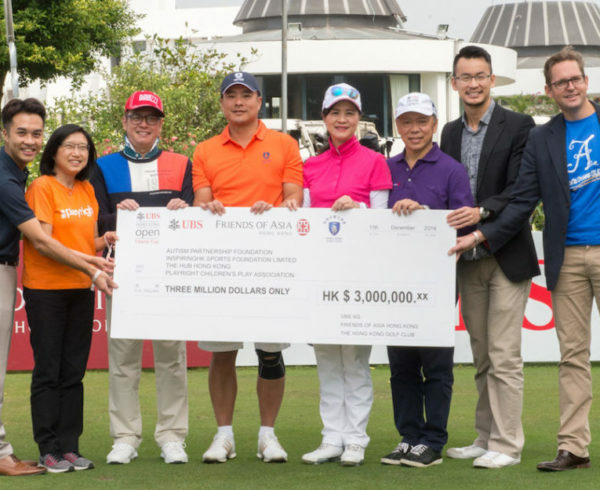 A total of HK$180,000 was raised, with Rafa Cabrera Bello receiving the accolade of Most Valuable Player for his four successful putts. 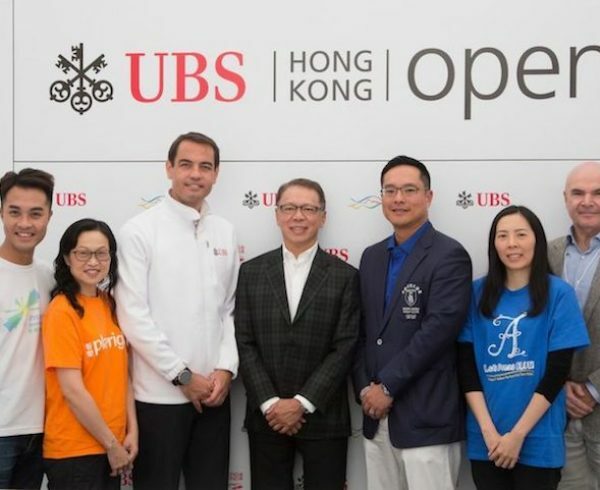 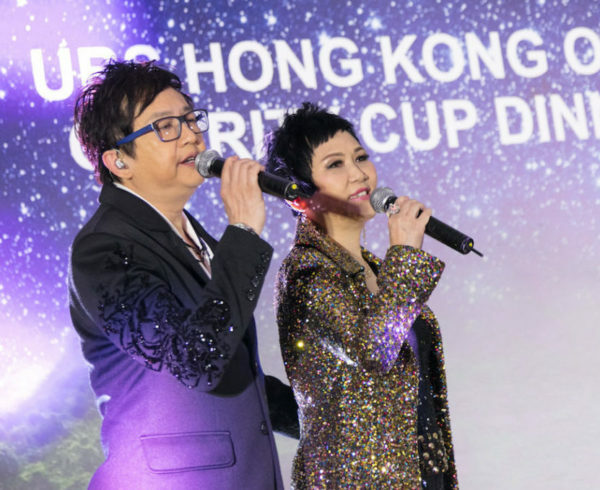 The money raised will be shared among the tournament’s four nominated charities, the Autism Partnership Foundation; InspiringHK Sports Foundation (IHKSF); Playright Children’s Play Association; and The Hub Hong Kong.